For commercial businesses, we know how important it is to get your products delivered to your customers on time - and at the lowest price. 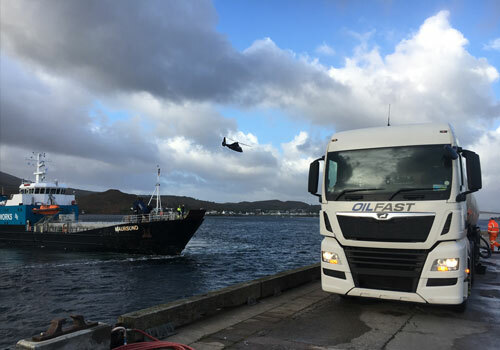 At Oilfast we won’t let you down, and we have a range of services designed to keep Scottish businesses moving. To get a bespoke commercial quote or find out about our fuel card options please contact us. Click to find out more about our prompt gas oil deliveries and other excellent construction products and services. We know farmers do not work 9-5 so neither do we. 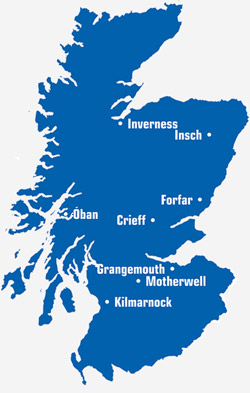 Our lines ae open 24/7. Find out more about our prompt delivery service. 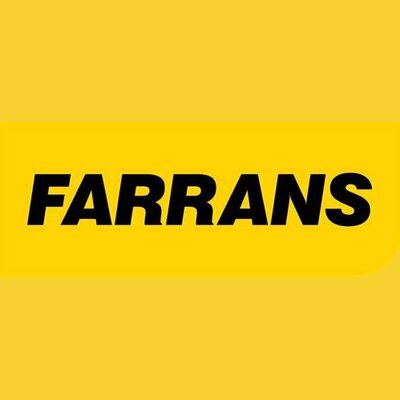 We understand every Marine delivery is unique so offer a completely bespoke service. Find out more about out Marine Gas Oil (MGO) deliveries. 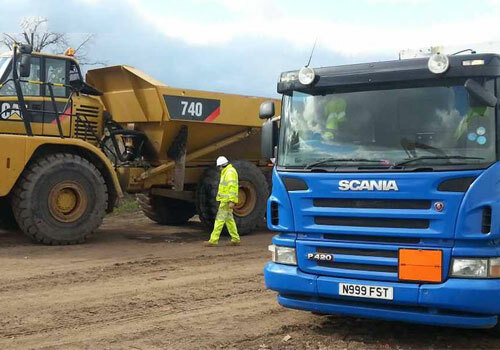 “Oil Fast consistently offer us a competitive price, resulting in cost savings in comparison to our previous suppliers, indeed this was the initial reason for switching our supply to them. 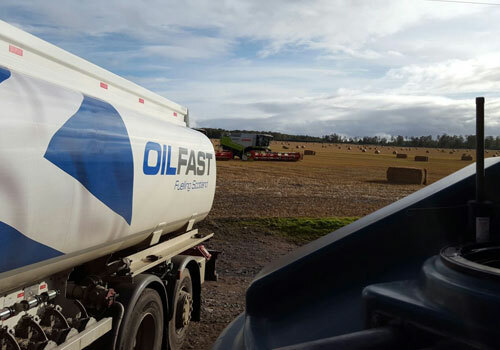 When Farrans do submit electronic requests for orders (we are now serviced on a weekly top up order at most of our site), Oilfast have reacted very quickly with deliveries generally the next day. We have also built up a good relationship with Oil Fast and a quick phone call will always be met with speedy action for any out of the ordinary requests.